Feels good to have a release date! BTW, Hachette and Amazon resolved their much public dispute, so hopefully there will be no shenanigans on Amazon during this release (price hikes, delayed shipping, etc.). So great to hear an official release date. Chris's silence means he's been working. I'm sure he still has loads more to do with the book, but I'd think he'd want to have atleast some final version finished before starting filming Noel. Were the other release dates for the first 3 Land of Stories Books also done around November? 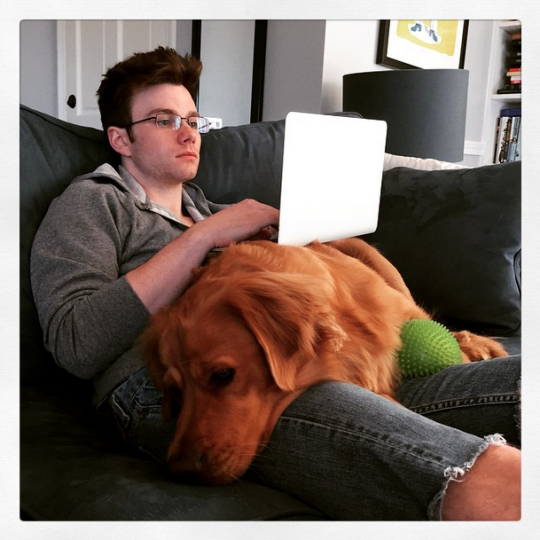 WE know that Chris has at least one other movie project after "Noel" for 2015 so I'm wondering with Glee finished, if Chris will do more than a 2 week book/media/signing tour for this last installment. It would be great if he could take his time (HA!) with an extended tour of parts of the country he hasn't been able to get to before for book signing. Maybe even a Canadian or UK book signing? ColferInspired wrote: A paranormal detective series. Both Chris C & Max A are great actors. Hope they work together again someday. Really enjoyed Old Dog New Tricks. The Best Glee episode in a long time. 7/7 good luck day! is the book title announced yet? 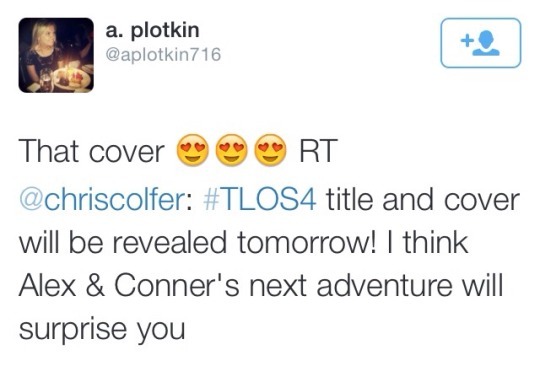 You can pre-order TLoS4 already. The forth book of The Land of Stories series is coming out July 7, 2015, but you can already pre-order it online! here are some links where you can do it today! ^ is it July yet? also, i need a book name. 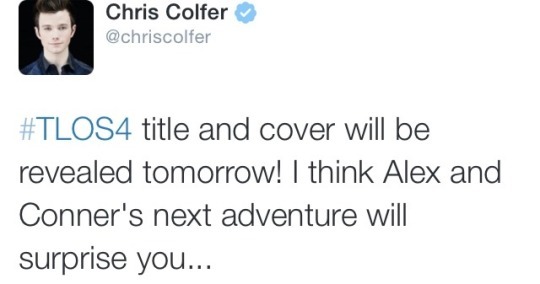 I wonder if they'll do the title and cover reveal at the same time, this time around. 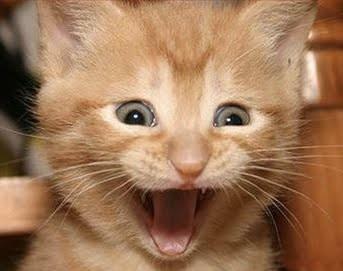 If so I'm thinking March around Glee's finale for synergy. i expect the color scheme to be sky blue. It's so nice that he's found Alla to be someone to trust to and work with over and over again. This is for July, and one of the highest. Chris has definitely made it as an author. Imagine if they were turned into films that became as popular as the Harry Potter films. 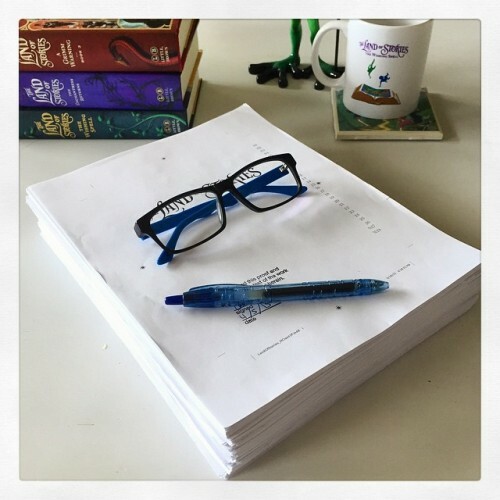 hrhchriscolfer Finished my final pass of #TLOS4! Can’t wait for you to read it. Might be my favorite so far.